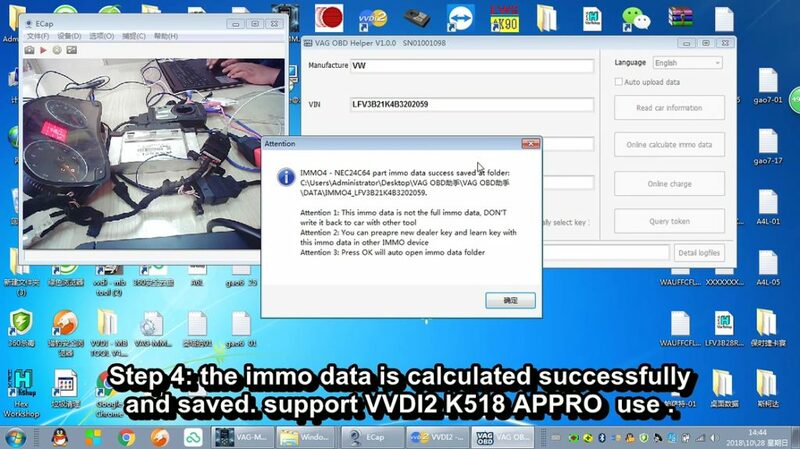 VAG OBD helper reads out MQB IMMO data firstly, then VVDI2 loads the immo data and adds remote key successfully. 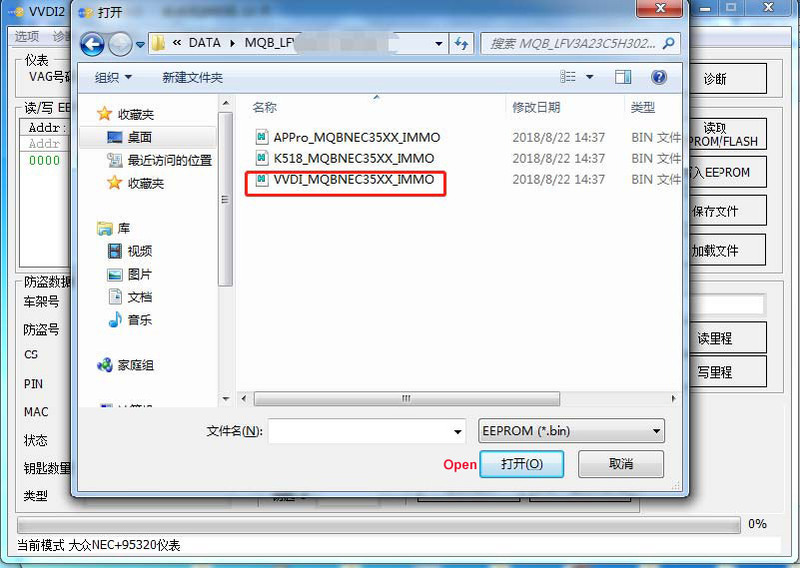 Part 1: How to use VAG OBD helper to read out MQB IMMO data? 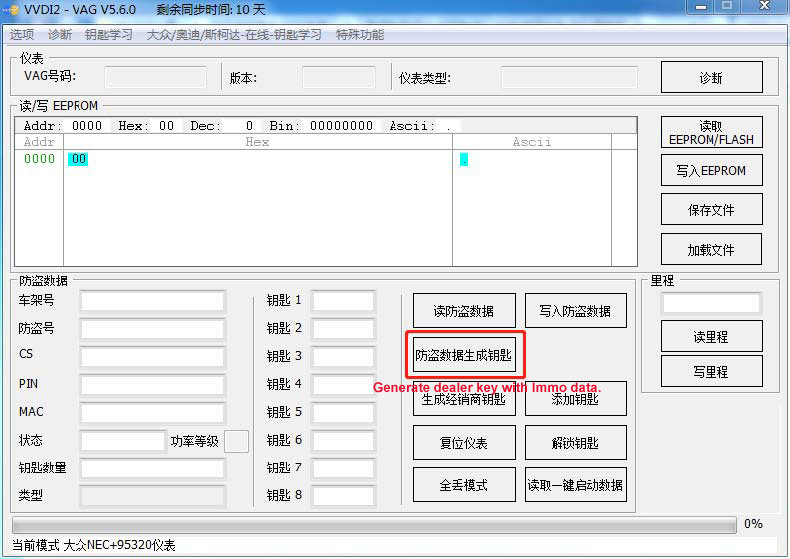 Hook VAG OBD helper up the vehicle. 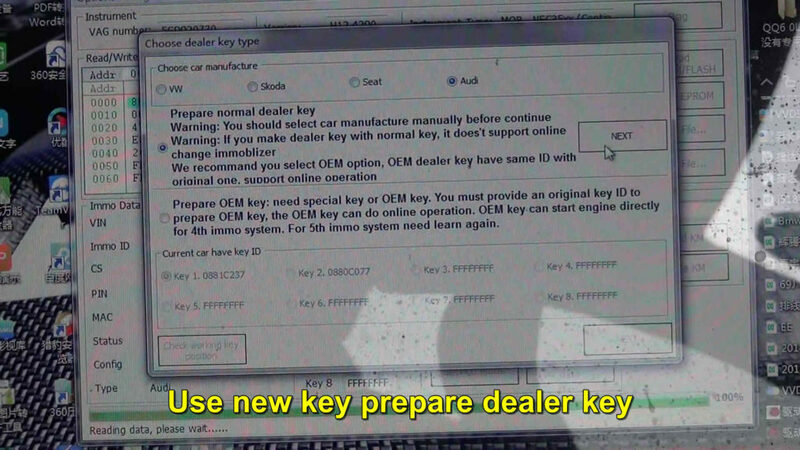 Click on “Read car info” to get manufacture, VIN, immo type, power, key count, key ID etc. 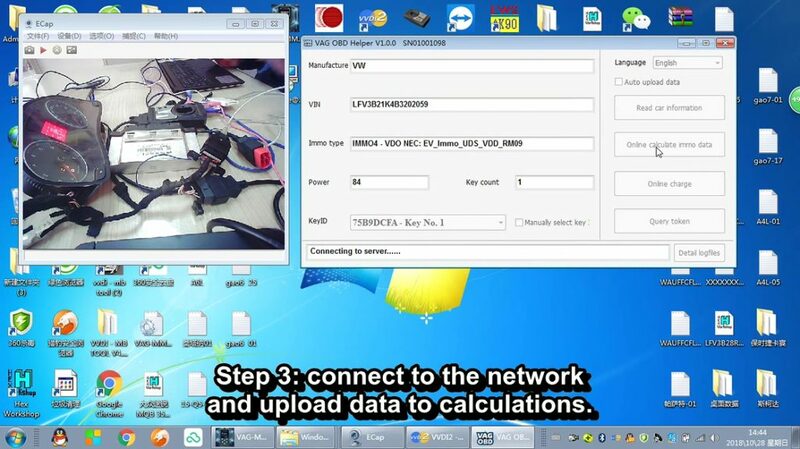 Enable the network connection and upload data to calculate. 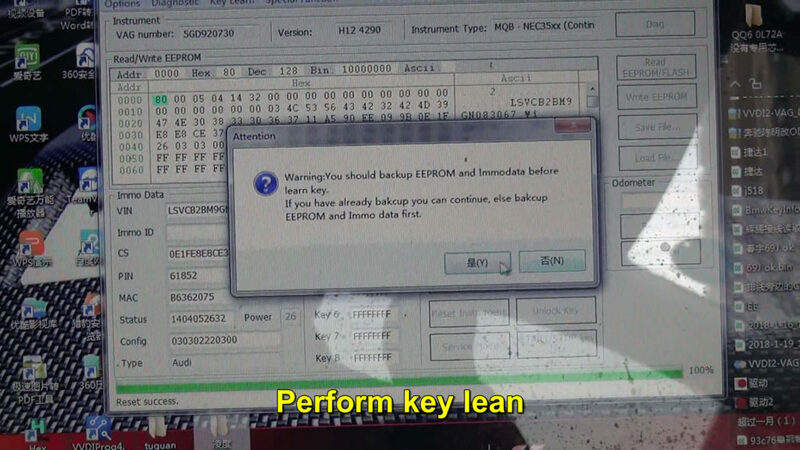 The system is reading ECU type. Click on “Online calculate immo data”. 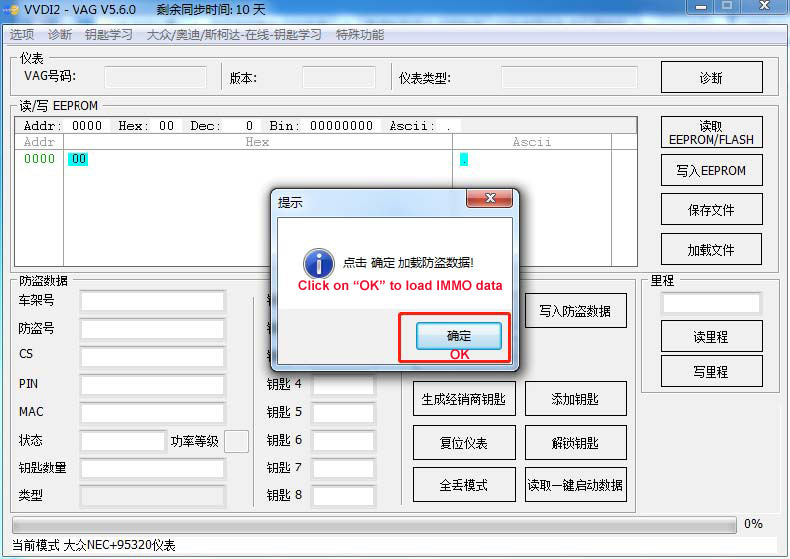 Online calculate immo data successfully and saved automatically, click on “Yes”. 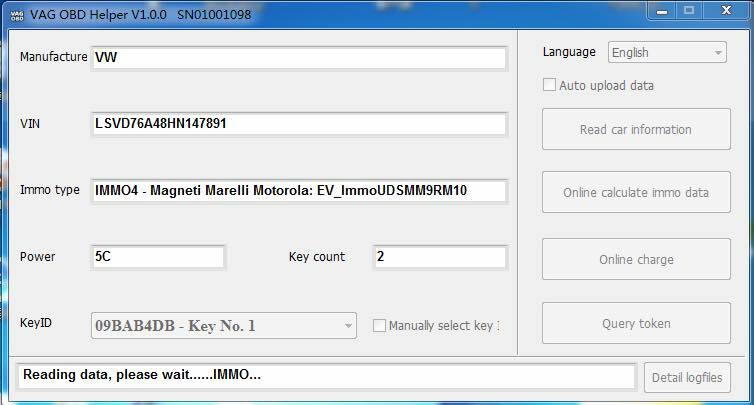 Generate dealer key with Immo data. 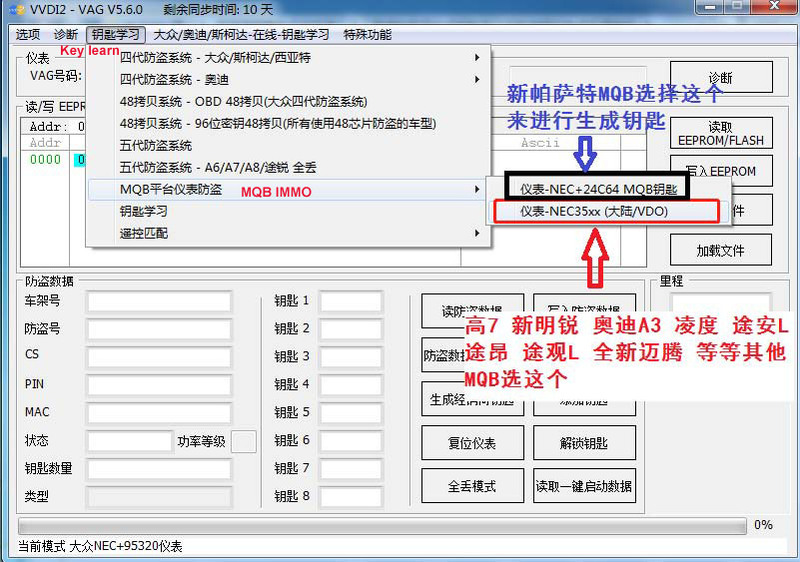 Load immo data, click “OK”. 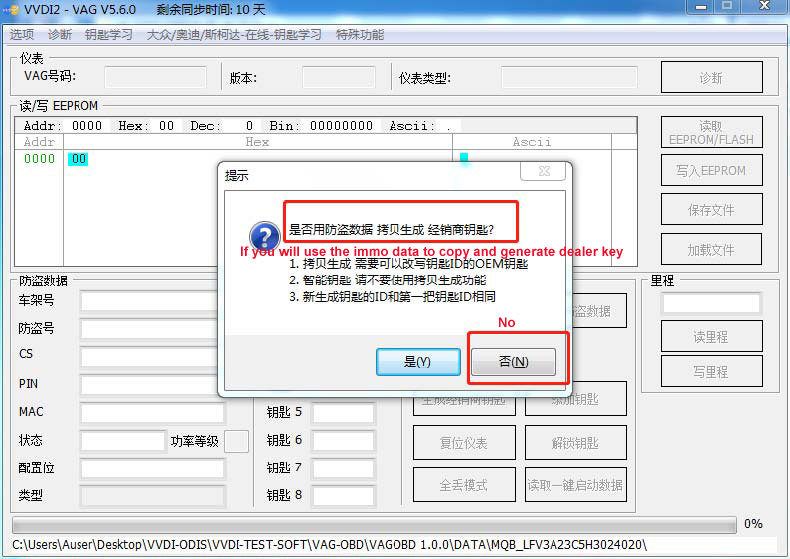 If you will use the immo data to copy and generate dealer key, click “No”. 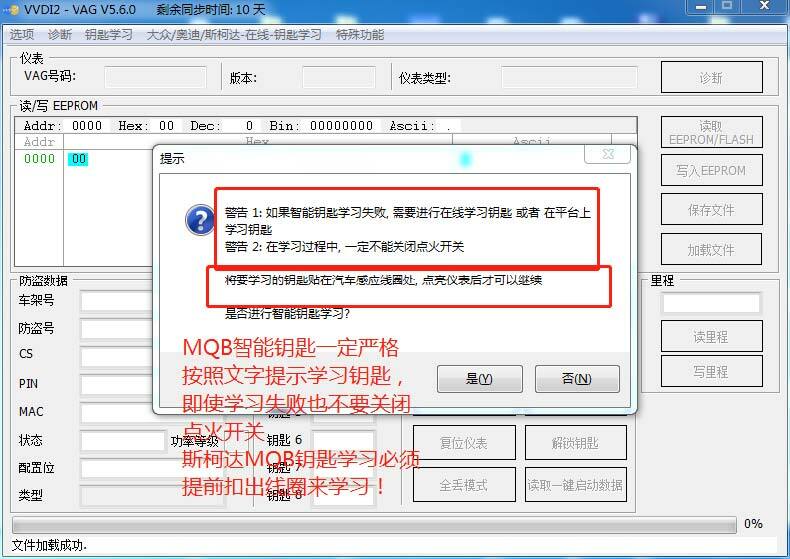 MQB is “Audi” option as default. Tick on the first option, click on “Next”. 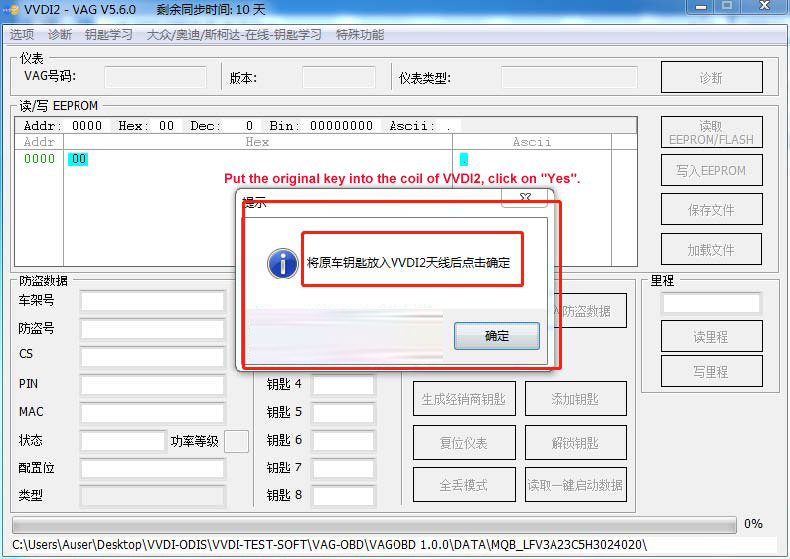 Put the original key into the coil of VVDI2, click on “Yes”. Please make sure you have backup the EEPROM and IMMO data. Choose the method to add key. 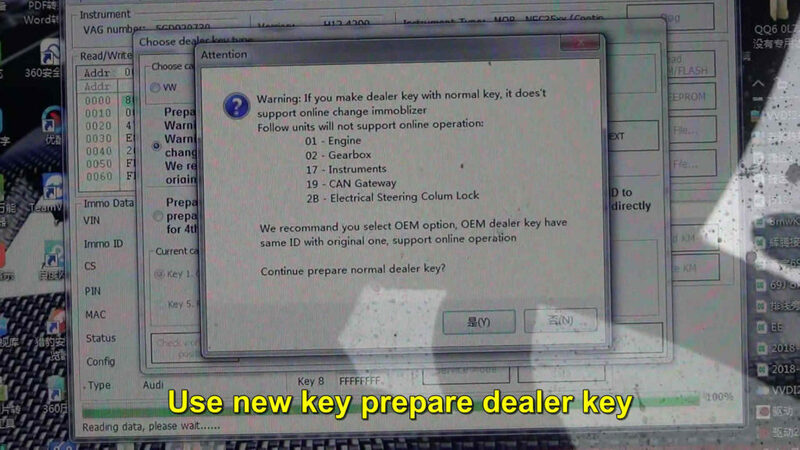 Please make sure you follow the on-screen instructions to learn MQB key, even though it fails, don’t turn off ignition. 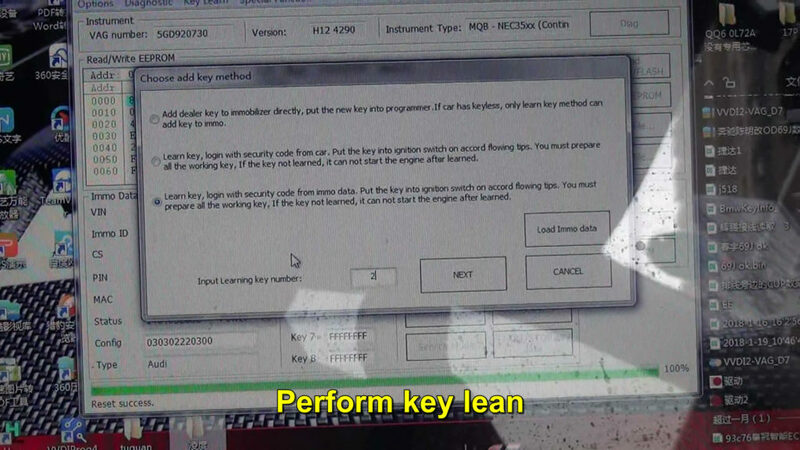 For Skoda MQB key learn, the coil has to be taken out. 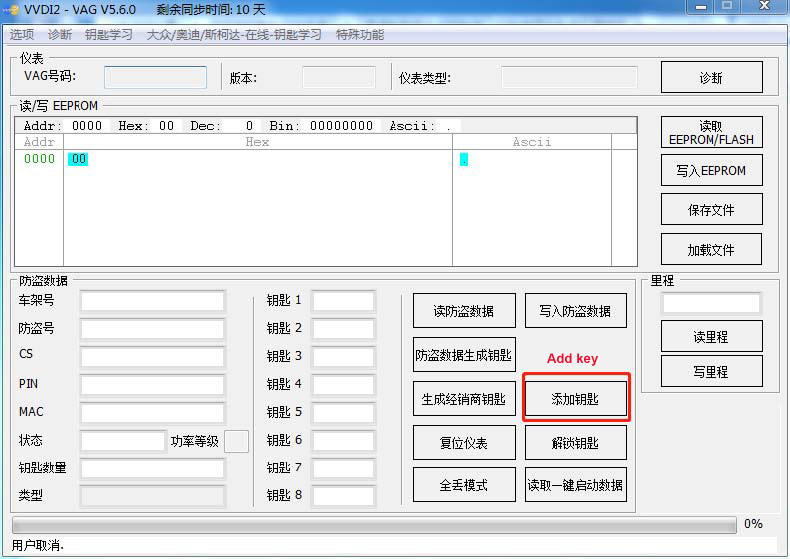 Previous Post:What can JMD Handy Baby II key copy machine do? 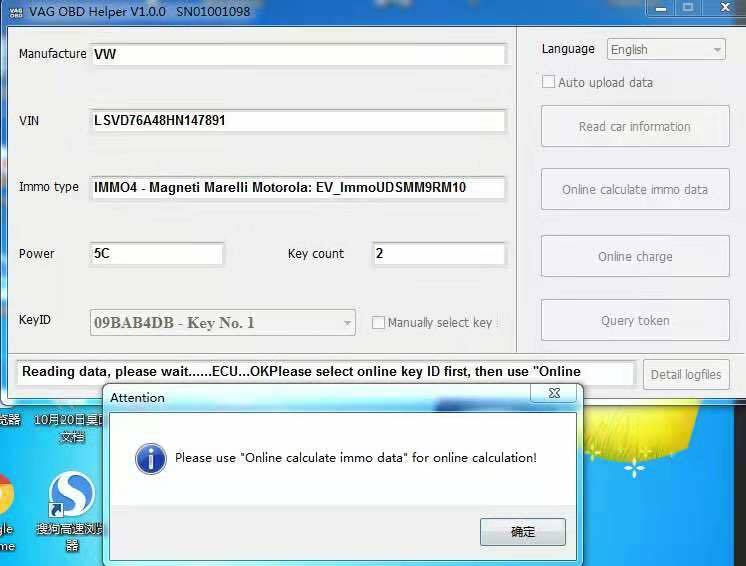 Next Post:How to read VAG 4th IMMO data online with VAG OBD helper?